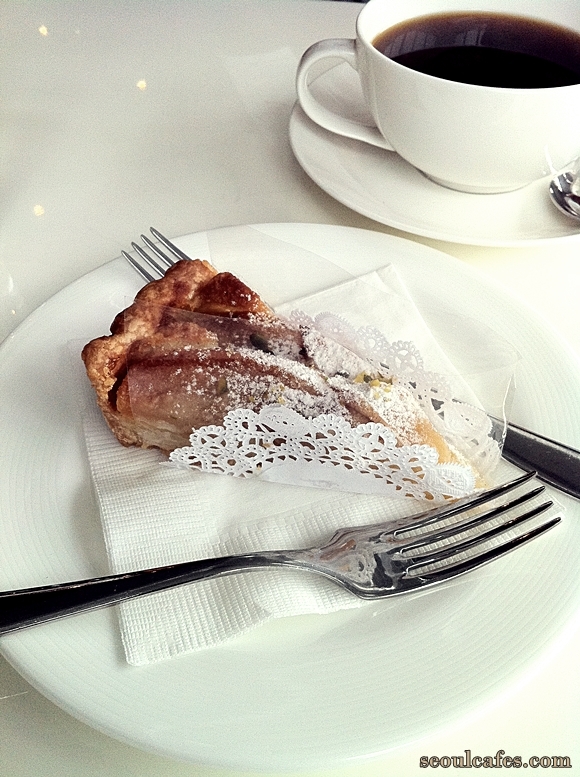 This cafe was a nice surprise. It's hidden away from the main street of Itaewon. 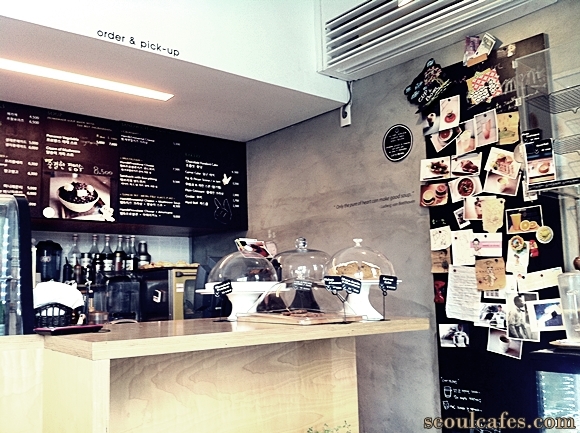 This doesn't suit the typical "Itaewon style" and has the cutest decor and food. 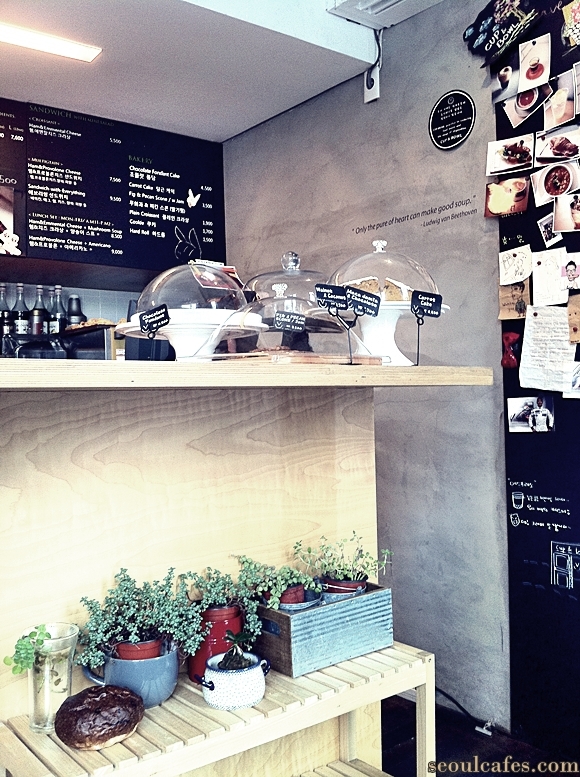 We were pleasantly surprised of the quality of our eats and dessert and coffee. We would def go back again. It's a cute lil spot located across the McDonald's street in Itaewon (there's only one main street in Itaewon that has all the shops). There's an uphill street across it and it sits on the right side. 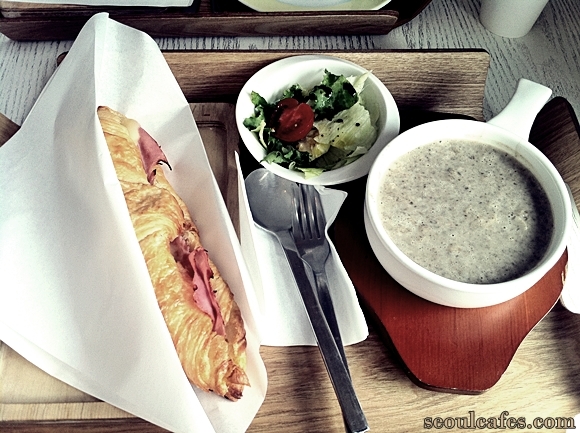 Don't miss it, it's a very small cozy cafe! 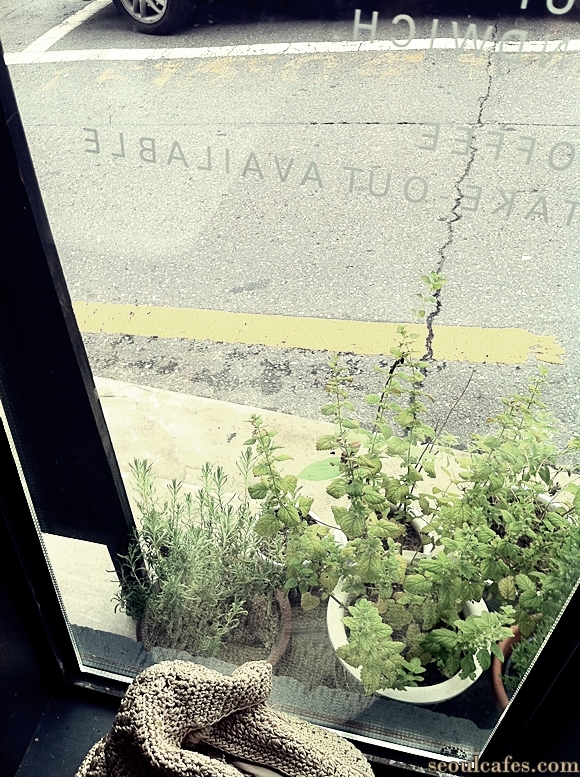 LOCATION: Get off Itaewon station exit 1 - keep walking until before you see the big intersection - if you see a McDonalds across, look to your right and you will see a small street that goes uphill - walk there and a few steps up you will see this small cozy cafe.